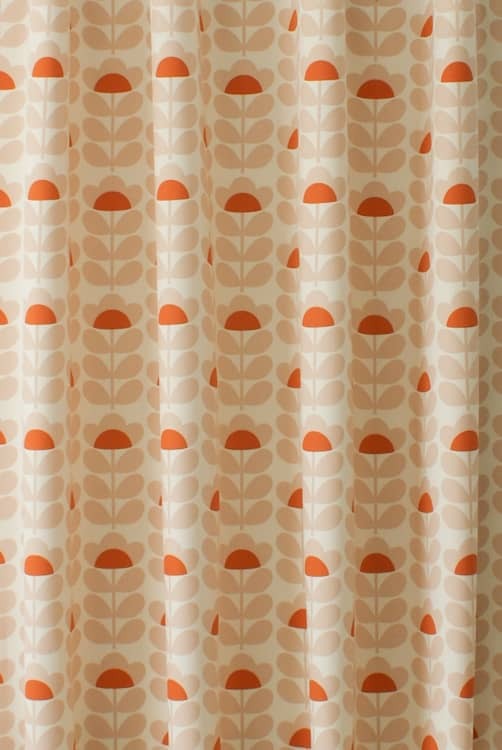 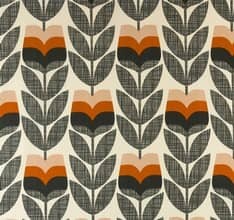 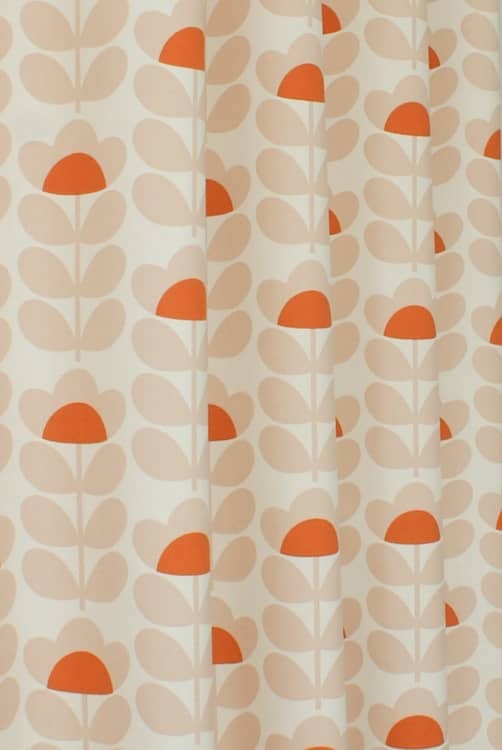 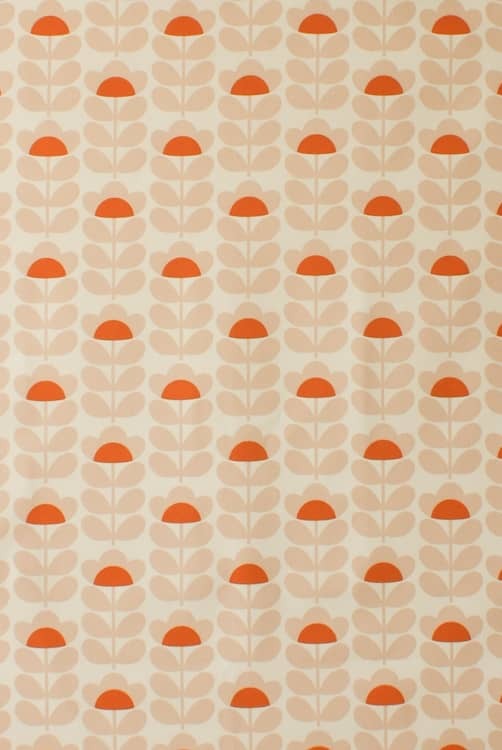 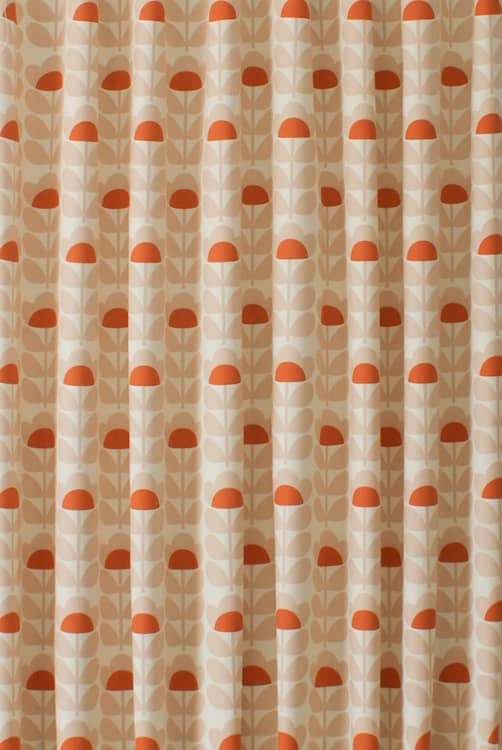 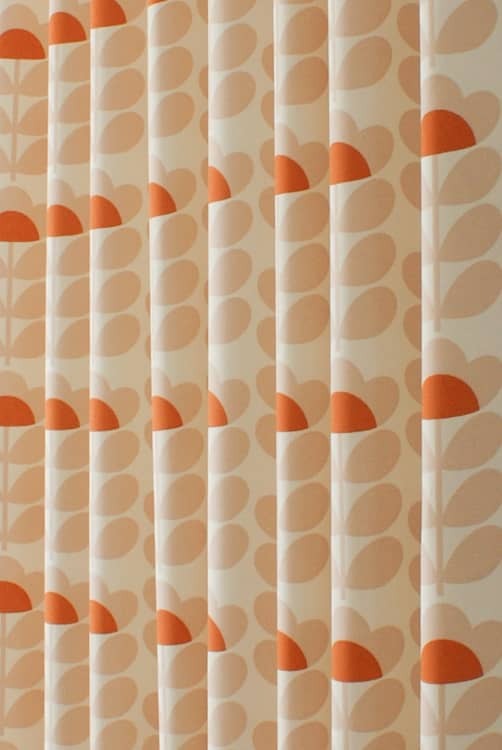 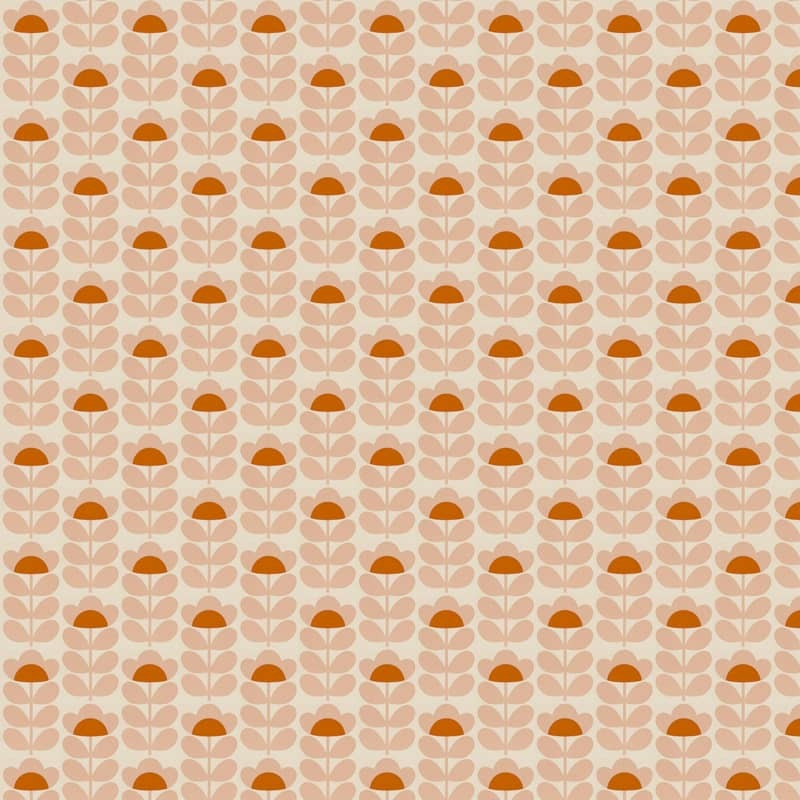 Sweetpea is a charming retro inspired design by Orla Kiely. 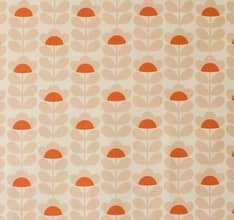 The small scale floral motif is captured in a soft dusky pink with a flash of orange. 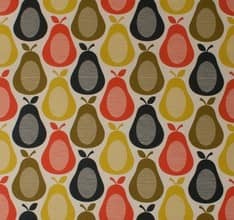 Not what I wanted in terms of size which meant I ended up paying more than I needed to. 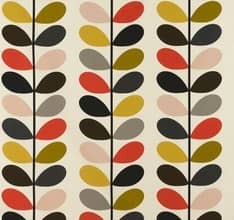 Website is very misleading.